It’s that time of year again! As the countdown to Christmas begins, we are tasked with finding gifts that our friends and loved ones will find useful and fun. 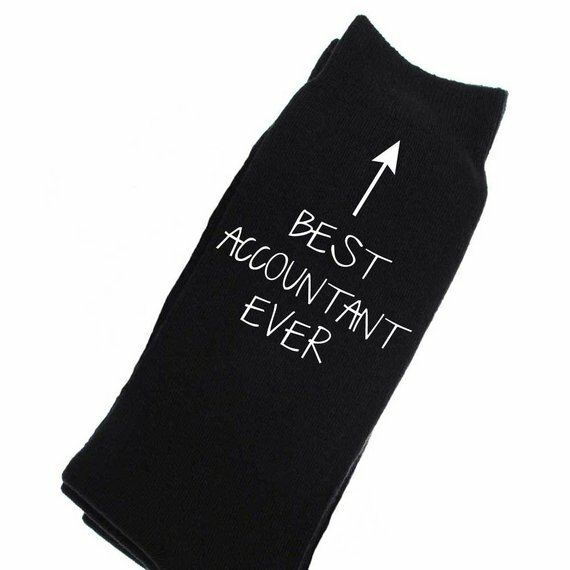 If you happen to be searching for gift ideas for the accountant in your life, we’ve got you covered. 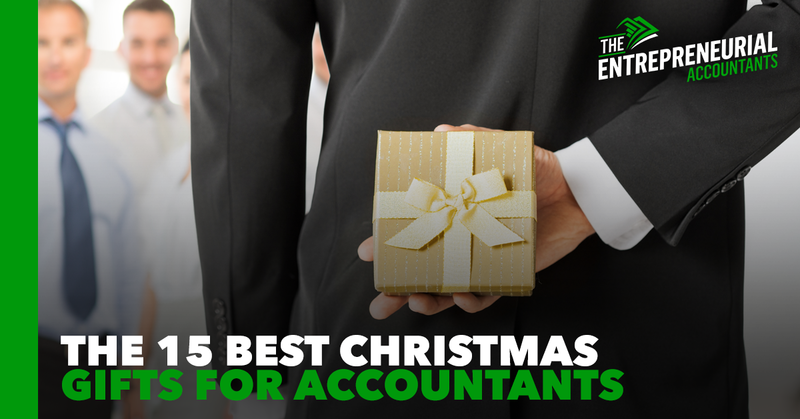 Here’s a list of the best Christmas gifts for accountants that was made by fellow accountants, so you know they’ll be sure to please the number-cruncher in your life. We accountants have to keep up with a lot of client documents, some of which we can only get as hard copies. 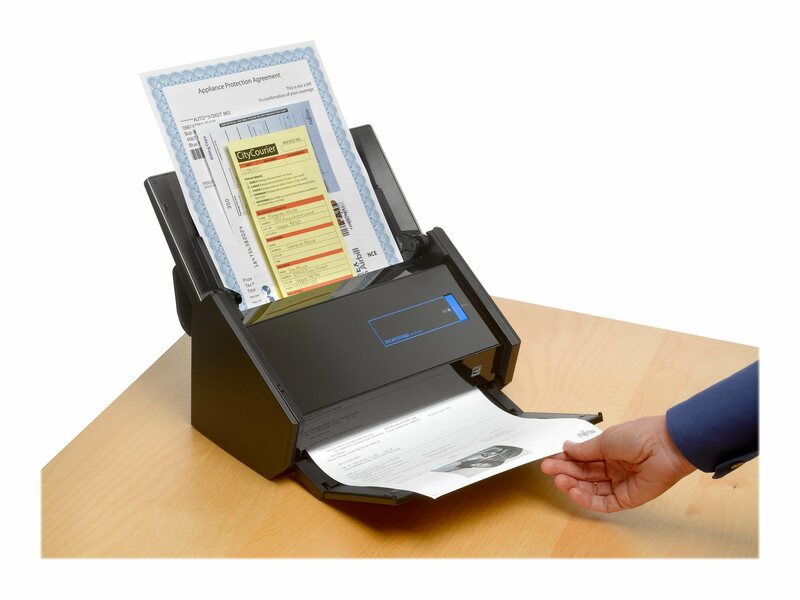 A fast and efficient scanner can save lots of time and hassle, and the iX500 is beloved by accountants for its speed and reliability. With just a click of a button, the iX500 can turn burdensome piles of paper in searchable multi-page PDFs that can be set to upload directly into integrated cloud services such as Dropbox and Google Drive. This scanner is compatible with both Mac and Windows and can connect to your devices wirelessly or via USB cable. Get one for $420 here on Amazon. 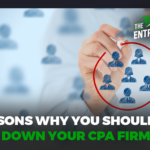 Accounting and tax professionals are especially fond of their 10-key calculators but often find themselves having to work on a laptop without a 10-key layout. 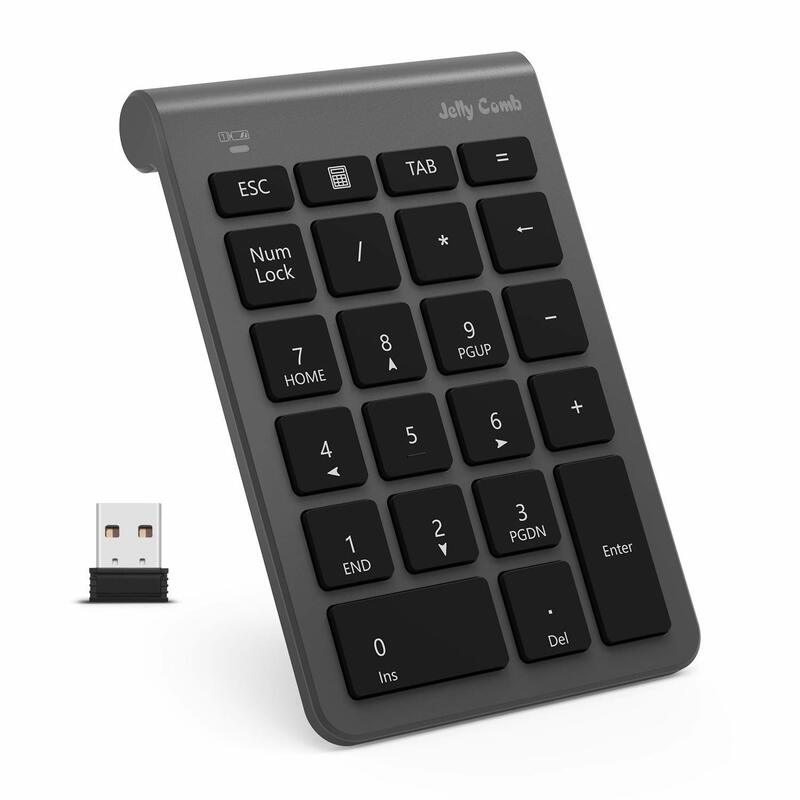 This wireless number pad is a plug and play device that will connect wirelessly to any computer and will make a great stocking stuffer. Pick it up for $20 here on Amazon. 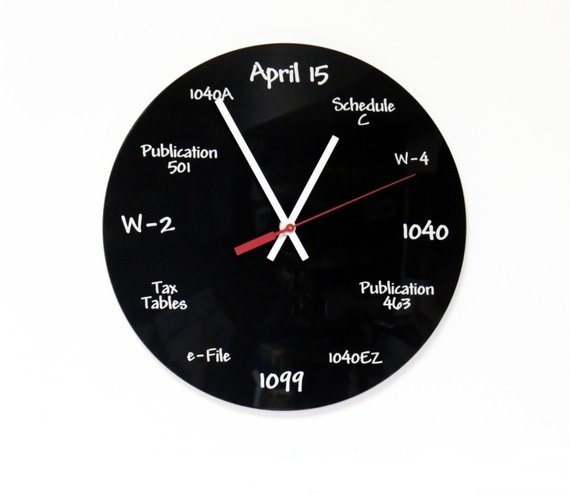 This quirky and creative clock is the perfect addition to an accountant’s workspace or home office. Get one here for $35 on Etsy. 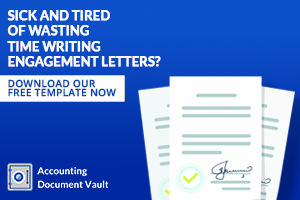 Accountants have to open lots of letters, including some tax notices that are only delivered by snail mail. 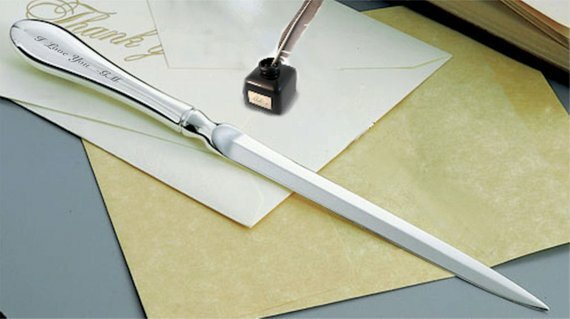 This custom-engraved silver-plated letter opener makes a great personalized gift that the bean counter in your life will be grateful for. Check it out for $28 here on Etsy. 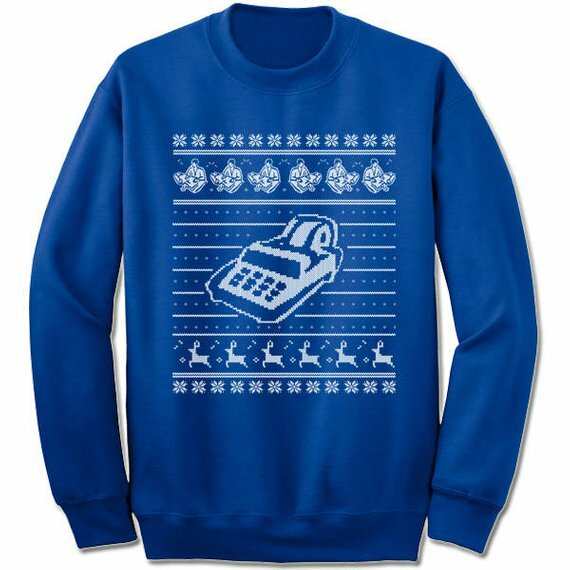 Most accountants might readily admit that they don’t have the best fashion sense, but this sweater is sure to make them stand out at the company Christmas party. Grab it for $23 here on Etsy. A well-done print can add a simple yet elegant look to any workspace. 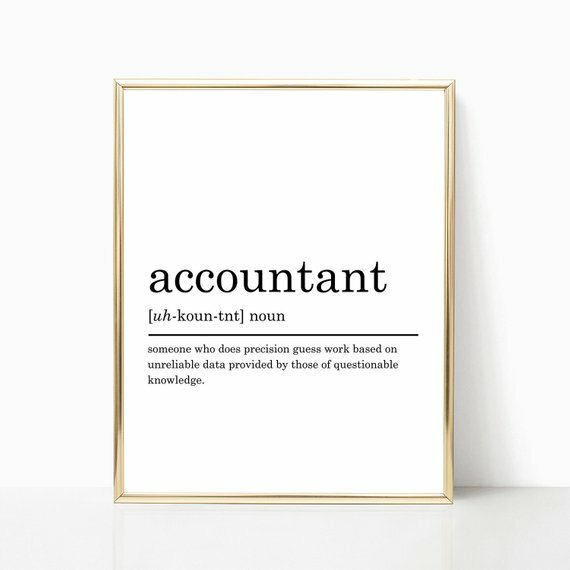 This funny accountant definition print is sure to make a great conversation piece. Get the rights to the print for $4 here on Etsy. Accountants love coffee. 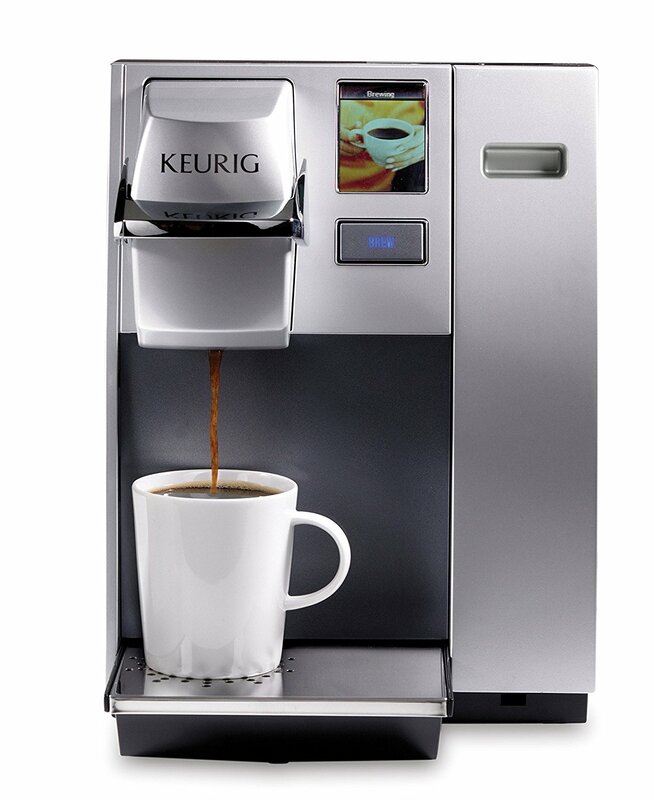 This sleek single-cup coffee maker by Keurig will help the accountant in your life power through those busy season deadlines. With a full-color touch screen interface and adjustable and programmable brew temperature settings, this model is the workhorse an accountant needs. Pick one up for $240 here on Amazon. Yes, the rumors are true. 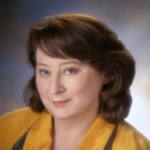 Tax season can get downright ugly for CPAs, Enrolled Agents, and other tax professionals. 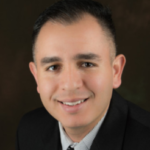 During the final days before the busy season deadlines, many accountants find themselves working long hours to make sure their client work is done on time. 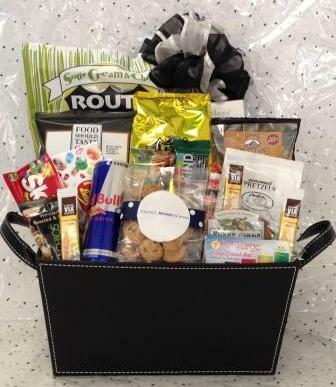 This gift basket will make for a heartwarming present for any accountant about to experience the gloomy days of busy season. Check out the many different packages to choose from here. Most bookkeepers, accountants, and tax professionals sit at a desk all day. Having an aching back from working hard in the office can hinder productivity at work, making accountants even more stressed. 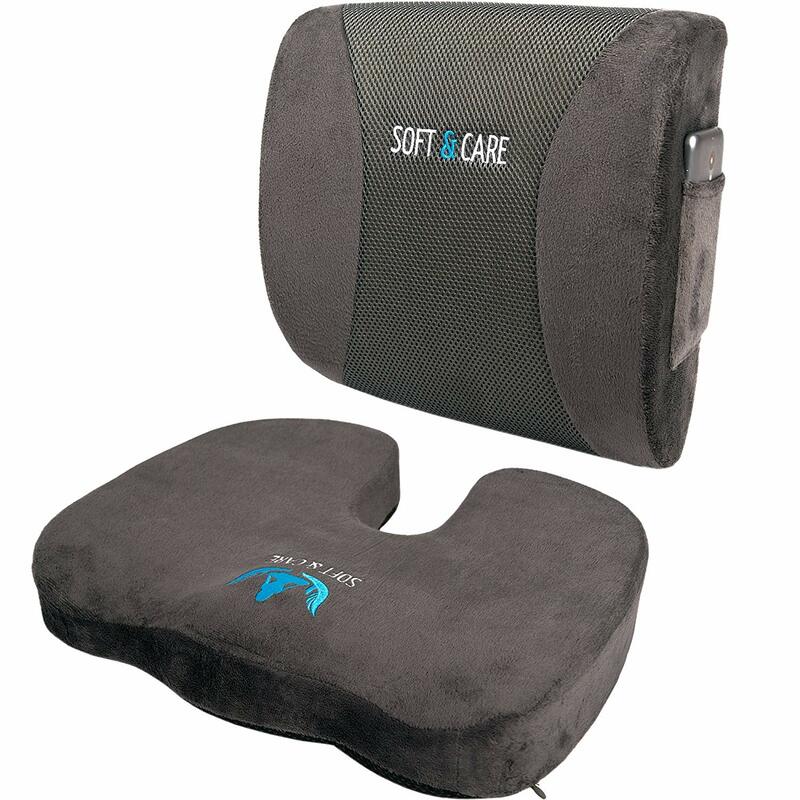 With this memory foam seat cushion and lumbar support pillow, you’ll be able to sit comfortably for hours at a time. Pick up the pair of cushions here for $45 on Amazon. A set of high-quality noise-canceling headphones can make an excellent gift for an accountant. 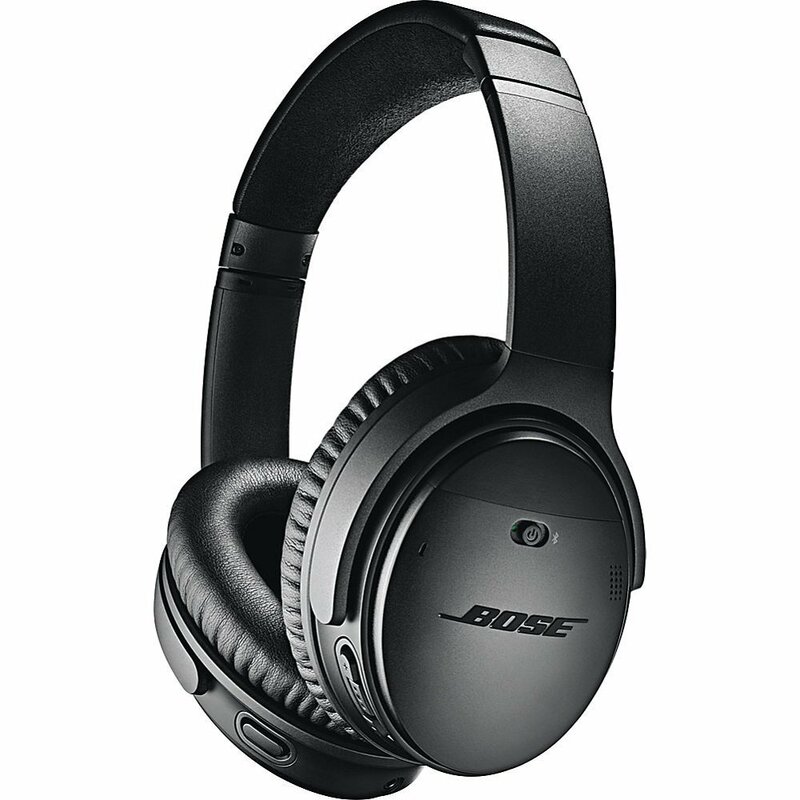 The noise-canceling function enables you to better focus on the task at hand or listen in clearly on a conference call. These headphones are also Alexa-enabled for voice access to music, information, and more. I use my pair every single day. Get them here on Amazon for $349. 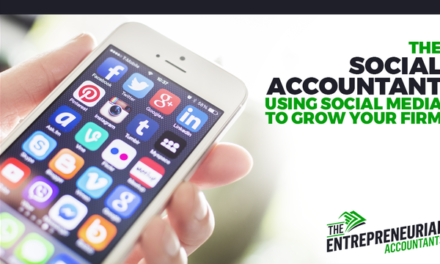 From client meetings to attending educational conferences, accountants are always on the go. A stylish travel mug would make for a welcome accessory. 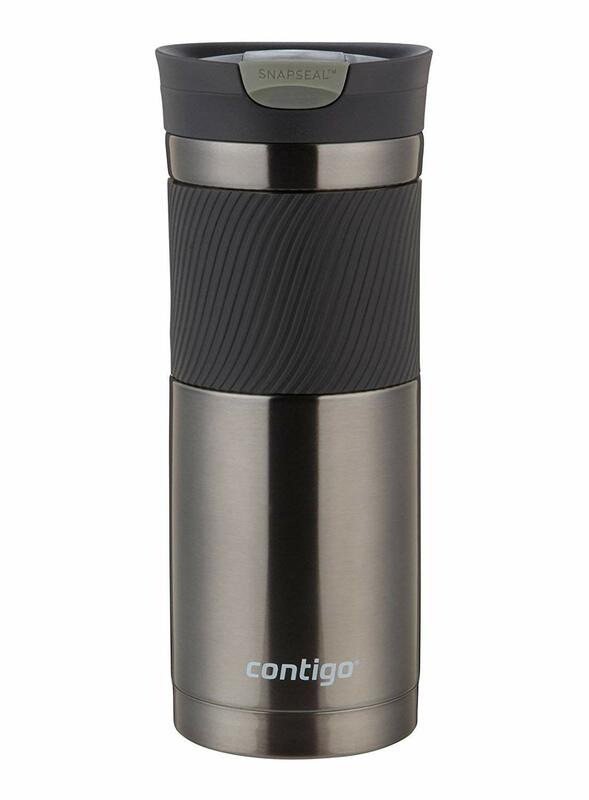 This 20oz model by Contigo features vacuum insulation so drinks stay hot up to 7 hours and stay cold up to 18 hours. It’s designed to fit in one hand and can fit most single-serve brewers and car cup holders. Grab one for $10 here on Amazon. During the dark depths of busy season, there’s nothing more welcome at the end of the day than a nice glass of wine. 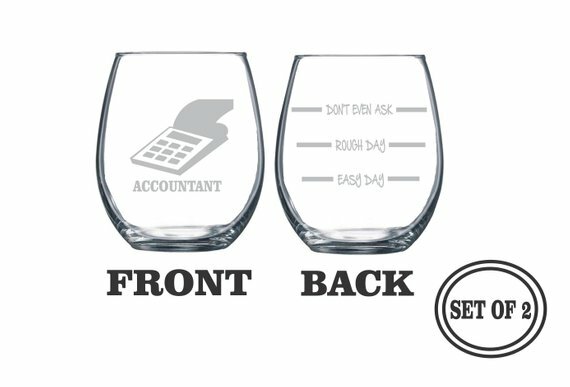 This set of accountant-themed wine glasses will make for a hilarious gift. You can also have it personalized for an extra special touch. Buy the pair for $27 here on Etsy. 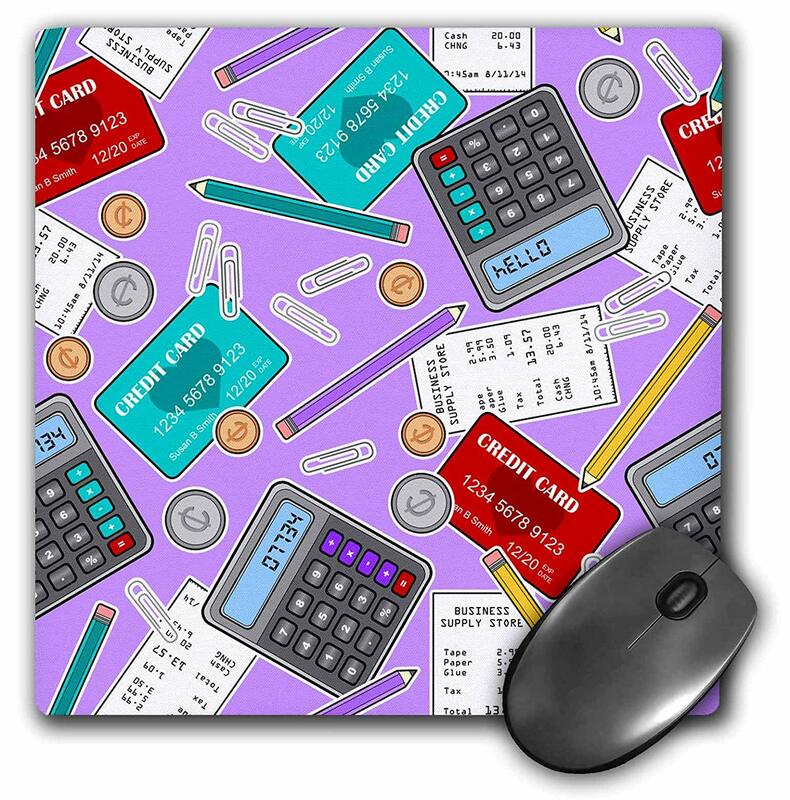 This creative and vibrant mousepad will brighten up the desk of your accountant friend or family member. Order one for $18 here on Amazon. 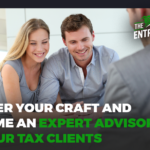 If you’re shopping for an accountant, chances are you think that they’re the best accountant ever. Why not make it official by giving them these printed socks. Grab a pair for $9 here on Etsy. 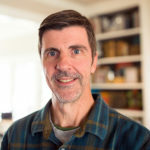 Although the accountant in your life undoubtedly spends a lot of their time working at their computers, it’s essential to their long-term health and wellbeing that they get adequate exercise. 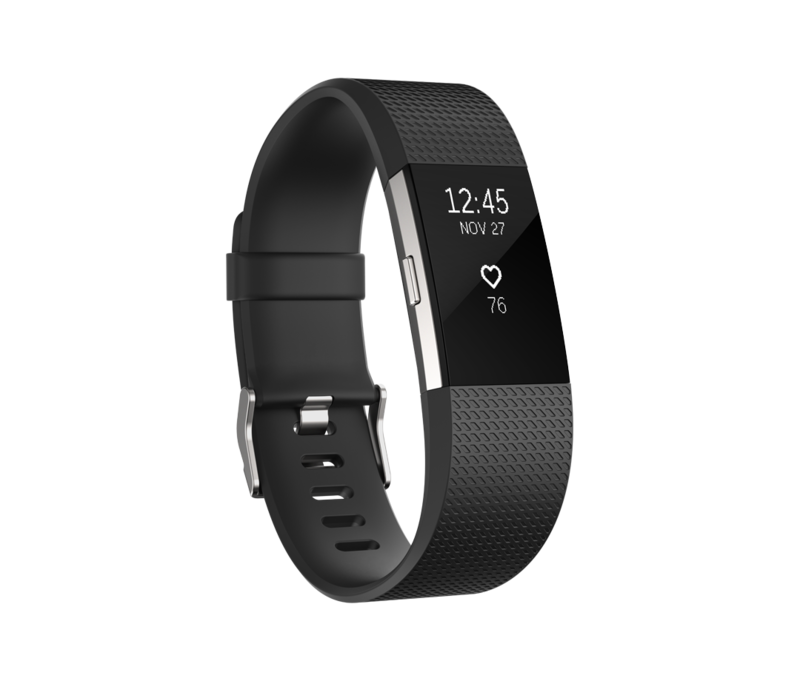 A Fitbit can help them keep track of their fitness goals so they can continue serving their clients for many years to come. Pick up on on Amazon here for $120. Which Gift Will You Get for Your Accountant? 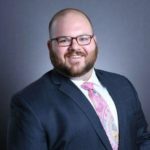 I hope this list of gift ideas helps you find the perfect gift for the accountant or tax professional you’re shopping for. No matter which gift you pick from this list, you’ll be making a good choice that will put a big smile on their face. 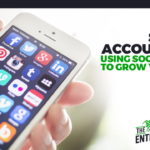 Ben Brown is an entrepreneurial accountant who helps accounting professionals start and grow wildly profitable virtual bookkeeping and tax firms. Ben started working in a CPA firm in his small, rural hometown at the age of 16, and he continued to develop his accounting and tax skills by contracting for various CPA firms in Missouri and Tennessee while attending Vanderbilt University in Nashville. 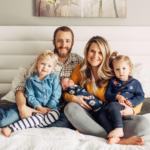 After college, Ben worked in accounting and finance roles before he became self-employed by buying an existing firm from a retiring CPA in his hometown in December 2015. 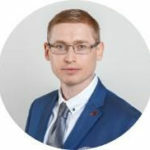 He then scaled his firm using digital marketing and a consultative sales process, and he’s helped over 300 firms in 6 different countries do the same by getting high-paying remote clients. 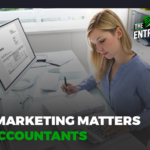 Click here to see his 3-step system to get bookkeeping and tax clients who are eager and willing to pay premium fees without spending a dime on advertising. 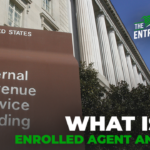 What Is An Enrolled Agent Anyway?